World number one Novak Djokovic has admitted it will be bizarre to see his friend Ivan Ljubicic helping coach one of his greatest rivals, Roger Federer, this season. “He (Ljubicic) knows my game, he knows the game of all Roger s opponents, and I think that s one of the reasons why Roger has hired him to be with him on the team,” said Djokovic, speaking in Doha, ahead of his first tournament of the season, the Qatar Open, which begins on Monday. 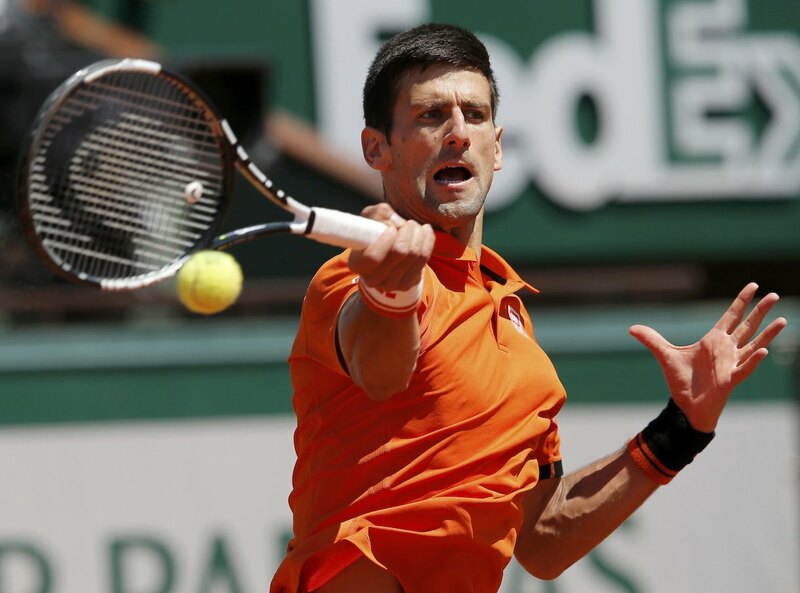 Djokovic also said he was well-rested from his winter break and was “very excited” to start again on the tour. There is also the extra prize of a “fifth major” this season, with an Olympics gold medal up for grabs in Rio de Janeiro in August. “Grand Slams and Olympic Games are the priority of the season, but it s a long season, so I can treally predict what s going to happen or guarantee if I am going to win any of the Grand Slams or all four. Djokovic added money was not a “priority” after it was revealed he and Federer were in a race to become the first $100 million earners in tennis. “Money is not really why I am playing this sport,” he said.